Who is Covered Under Age Discrimination Laws for Employment in NJ? Who is Covered Under Age Discrimination Laws in New Jersey? Facing any form of discrimination can be a difficult and frustrating dilemma for people of all ages. No person who is qualified for the position they applied for should be discriminated against due to their age or any other personal factor. In New Jersey, the Law Against Discrimination places restraints on employers and labor unions from discriminating against employees or potential employees because of their age. If you believe you have been wrongly affected by age discrimination from an employer, you should consider speaking with an attorney. 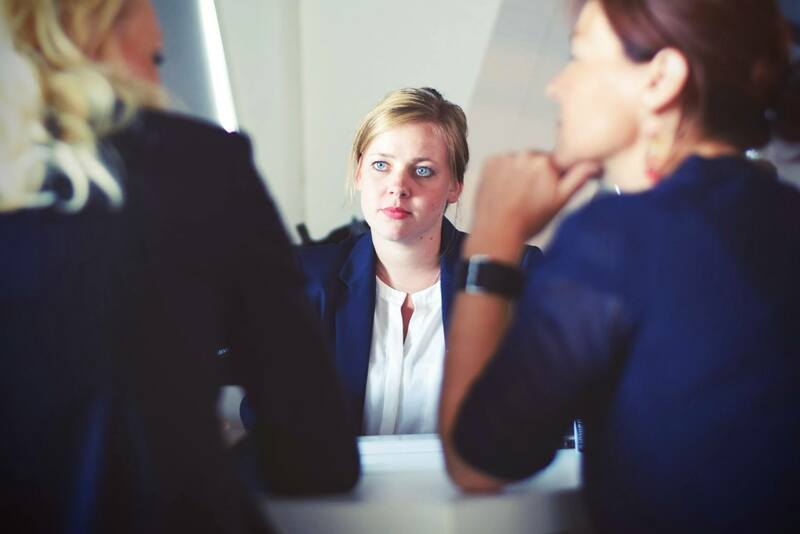 North Jersey employment discrimination lawyer Usmaan Sleemi invites you to a free consultation to discuss your potential age discrimination case. Some employees may face ridicule in the workplace due to their age. However, the LAD also protects employees from this type of conduct. An employer cannot harass you, or permit other employees to harass you or interfere with your work. This protection includes refraining from derogatory comments about the employee because of their age. As mentioned earlier, employees also are protected from age discrimination from labor unions. An employee cannot be denied membership or removed from a labor union because of their age. Similarly, a labor union may not treat an employee differently in any way due to their age. One distinction between labor unions and other employers is that they can establish their own age guidelines for deciding if an employee can be included in a training or apprenticeship program. There are also exceptions to business transactions which you should be aware of – for example, if a business owner who refuses to do business with a person because he or she is complying with an age requirement law, such as a legal age limit for purchasing alcohol. When looking at promotions for a position, an employer may refuse to promote an individual over the age of 70. However, that employer cannot treat you differently in your current position, no matter how old you are. Additionally, if an employee seeks to retire, the terms of the retirement plan must not have provisions forcing an employee to retire at a certain age. However, the LAD does provide for some mandatory retirements. For example, judges or tenured employees of colleges and universities have mandatory retirement guidelines, as well as certain other jobs. Victims of age discrimination should also be aware that they are protected from retaliation due to filing, or assisting to file, a good faith complaint alleging age discrimination against an employer. To be fully apprised of your rights in an age discrimination case, you should consult an experienced attorney. If you suspect that you have been the victim of age discrimination and that you have been wrongfully terminated or denied employment because of it, you may be able to file a legal action for age discrimination. For a free, no-obligation consultation on your potential case, contact a Northern NJ employment lawyer at The Law Offices of Usmaan Sleemi today at (973) 453-4060. Next PostWhat is the Legal Definition of a Whistleblower in NJ?